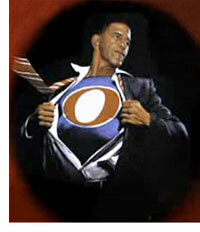 Obamas handlers are openly announcing the creation of a new Bank of the World that will dominate every nation on earth through carbon taxes and military force. Jones chronicles the history of the global elite's bloody rise to power and reveals how they have funded dictators and financed the bloodiest wars—creating order out of chaos to pave the way for the first true world empire. Watch as Jones and his team track the elusive Bilderberg Group to Ottawa and Istanbul to document their secret summits, allowing you to witness global kingpins setting the world's agenda and instigating World War III. Learn about the formation of the North America transportation control grid, which will end U.S. sovereignty forever. Discover how the practitioners of the pseudo-science eugenics have taken control of governments worldwide as a means to carry out depopulation. View the progress of the coming collapse of the United States and the formation of the North American Union. 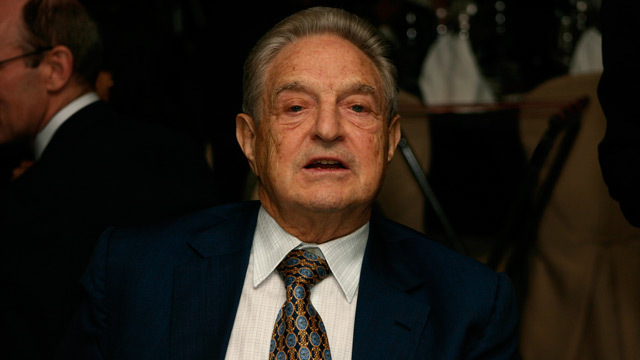 As reported by Breitbart London, Soros recently publicly confirmed that, yes, he seeks to essentially wipe out all European borders following an accusation made last week by the prime mister of his birth country, Viktor Orban (who, unlike Soros, actually has to deal with the tens of thousands of second- and third-world migrants streaming into his country and other European nations – while Soros lives free of such inconveniences in his $10 million mansion/castle outside of New York City). In recent days, Orban has accused Soros of deliberately encouraging the migrant crisis now engulfing the continent. Hint: Stanley Fisher used to be a professor of economics. He was a mentor to Ben Bernanke and Mario Draghi. That is all you need to know about him. David Rothkopf was the Managing Director of Kissinger Associates back in the 1990s. He wrote the book Superclass in which he said that the world was run by 30 Families and their 6,000 Minions. The Thirty Families are the New World Order. The NWO wants to replace the sovereign decision making authority of more than 100 nations with their Absolute Power. One World government would remove the facade of democracy. The trade treaties TPP and TTIP would have taken power away from sovereign nations and turned it over to corporations. A Swiss study found that 147 corporations controlled 20% of world trade. The 30 Families and their 6,000 Minions wanted these companies to be above the law and to exploit consumers in all nations without recourse to law. So what if you have studies proving Genetically Modified Organisms are harmful to human and animal health. You will eat your GMO and not talk back. The TPP and TTIP treaties would have been stepping stones to a One World government.